This is the 20th annual Donner Party Hike. Hikers have a choice of seven hikes on Saturday, and a “walking tour” on Sunday. Each hike features an area guide who will explain the history of the early pioneers. You will experience beautiful views while you walk in the footsteps of those that suffered great hardships. Each hike is limited to approximately 15-20 hikers. All of the hikes begin at Sugar Bowl’s Mount Judah Lodge on Highway 40 near Donner Summit. The shortest hike is 3.5 miles and the longest is 6 miles. Bring good shoes, water, snacks, and sunscreen. Hikes begin at the 7,000 foot level. 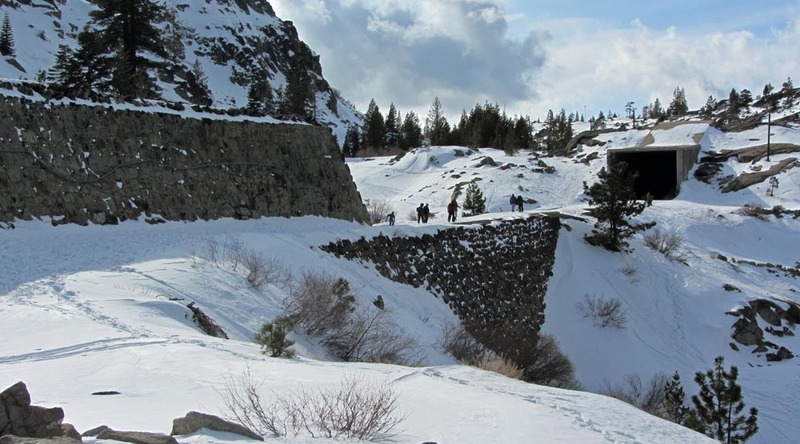 You might want to explore the Dutch Flat Donner Lake Wagon Road, Coldstream Pass, High Sierra lakes, or the railroad snowsheds. The price is $45 dollars per hiker before September 28. A commemorative ball cap and hamburger lunch is included for this price. 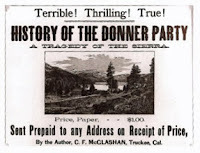 Sunday is the walking tour of the Donner Party Camps. The Donner Party was held down by an early winter in 1846. 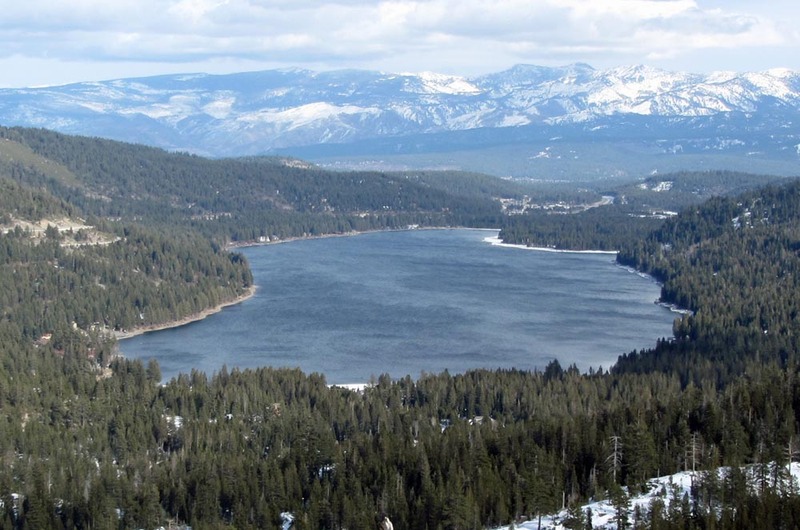 The group split into two camps, one near the east end of Donner Lake and the other at Alder Creek. Archeological finds will be discussed, as well as the written accounts of survivors. Admission to the Emigrant Trail Museum at Donner State Park is included for the $15 dollar price of the tour. For descriptions and a downloadable brochure, see www.truckee.com or call the Truckee Donner Chamber of Commerce. 530-587-8808.